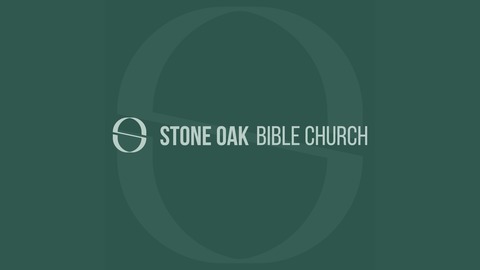 Podcast by Stone Oak Bible. The work of Christ on the cross is the foundation of our gospel. 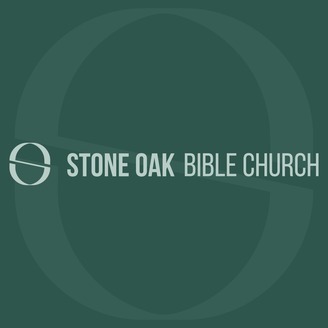 Join us over the next three weeks as we look at the death, the resurrection, and the ascension of Christ.